As I admitted in an earlier post, it is all my fault that we jumped into the real estate market when we did. I had the baby fever and obviously thought that a 19.5″ little baby needed his own space to spread out! Here we are 8 years later, and while we adore our neighbors and fit wonderfully into our home, I know that we would have been smarter to continue renting. Maybe indefinitely. 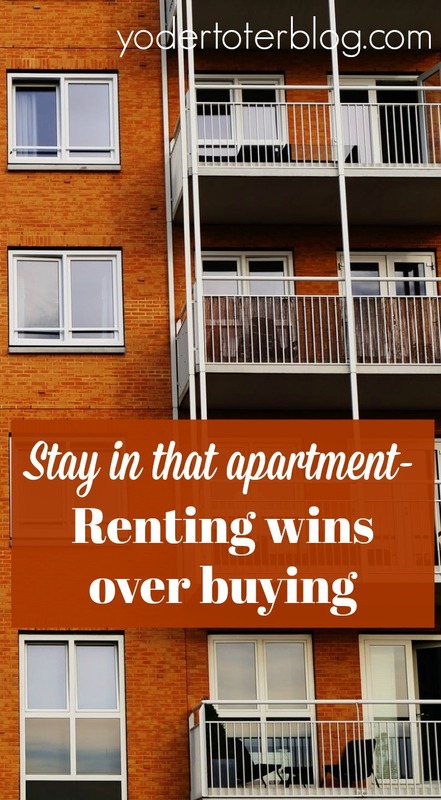 Owning a home is a money pit and renting wins over buying. Sure, you’re “building equity” (although most people aren’t really because they put 0% down) but in the meantime you’re also dealing with plumbing debacles, furnace issues, and a leaky roof. When you’re renting and disaster strikes, a quick phone call to the landlord is made and then HE or SHE is responsible. I realize that all landlords are not created equal, yet it is still THEIR responsibility to correct the issue- you’re wallet is taken out of the equation. Before I get flack for killing the American dream, I urge you to try the Rent/Buy Calculator at the New York Times. I suspected it would tell us we should rent- and it did. If it tells us we should rent, and we live in a very middle class home with a mortgage and insurance under $850, I hate to think what it is going to tell some of you! What’s the one major budget buster behind the reason we should rent? Utilities and RENOVATIONS. A similar apartment or home is most likely going to cost us less in heating and electricity (and zero in property taxes), and with the money we are constantly shelling out to fix things, we could be investing a few thousand a year in a mutual fund that will typically earn about 8%. Instead we’re here maintaining the property and we’ll someday pay a real estate agent about 6% to sell it for us. Yuck! Most of my reasons for owning a home are purely emotional. I want to paint and decorate the way I choose. I want a private yard for my children to run in. I simply don’t want to have the “apartment lifestyle” at age 31. None of these things are necessarily wrong or evil, but I can acknowledge them to be true since I know that paying a mortgage every month doesn’t make me better than anyone or even more financially savvy. I think we need to stop preaching the Gospel of Home Ownership in America. 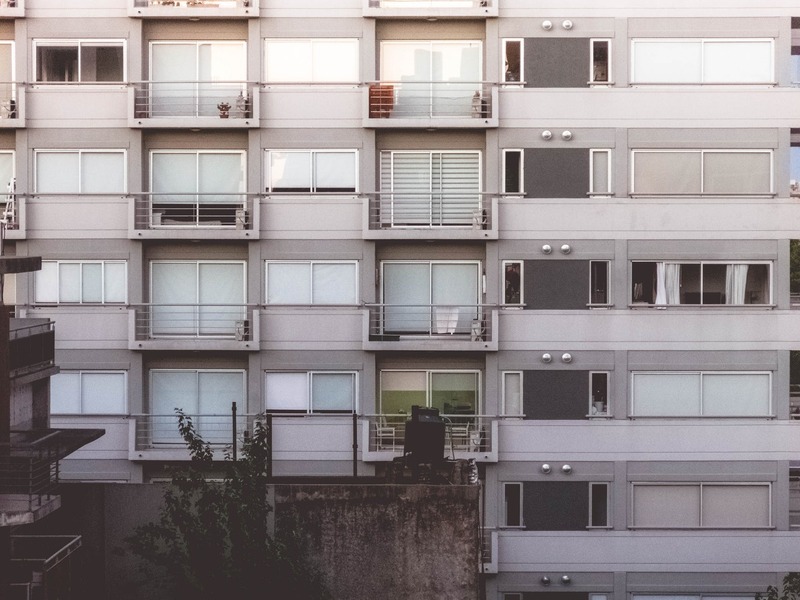 There is nothing wrong with buying, but the long-term costs and fixes should be evaluated instead of the age-old adage “You’re throwing money away while renting.” The reality is, you’re not. If you’re really living below your means, you could be throwing money at a better investment than four walls with a roof. What are/were your reasons for buying? Did the NY Times calculator tell you to buy or rent? Do you think we preach home ownership way too much in America?